Fans of Nintendo's free-to-play title Fire Emblem Heroes would do well to tune into the official FeH Channel tomorrow, as there will be a brief presentation looking at what's next in line for the mobile battler. The live stream is set to last for a scant 13-15 minutes and is expected to feature information on the content of Fire Emblem Heroes' upcoming Version 3.0 update. This new update is expected to bring new heroes, quests, skills and other content to the popular pocket adventure. The stream is expected to go live tomorrow at 19:30 PT / 22:30 ET on the official Feh Channel, which is embedded below. 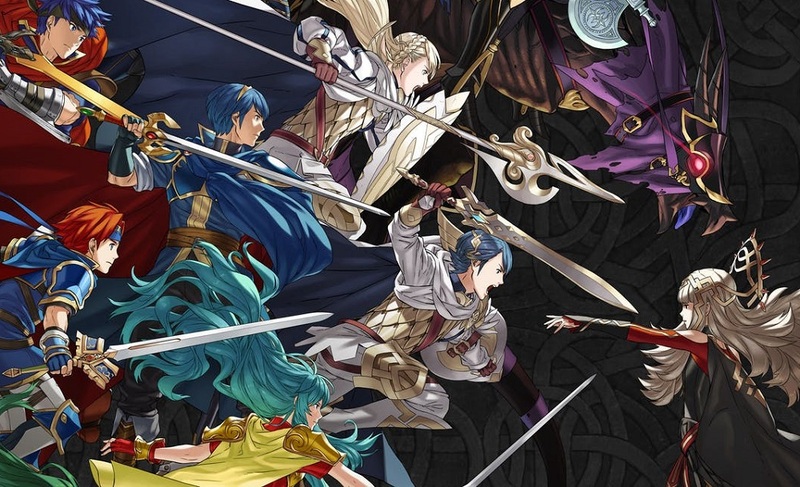 Fire Emblem Heroes is available now on iOS and Android devices.